Makeup FX Tech | Special Effects Makeup News | Tutorials: New and Improved site in the works! New and Improved site in the works! 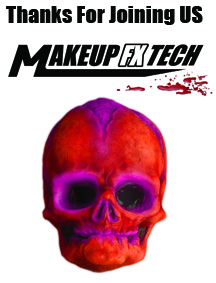 The folks at MakeupFxTech.com are working hard to bring you an updated experience. 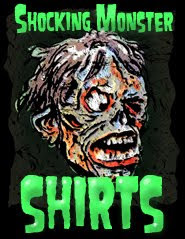 We will return to updating you on the latest in makeup, monsters, and their mad creators! The future is bright so stay tuned!